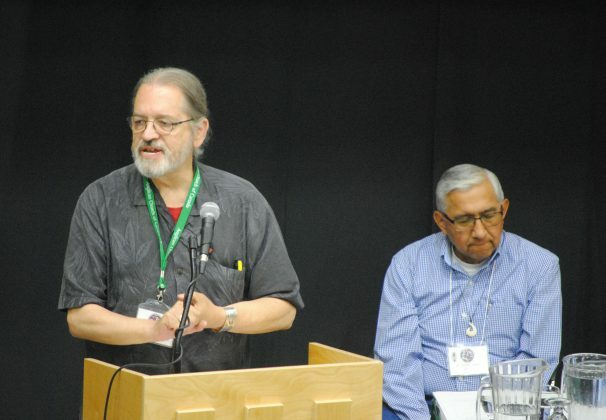 The Anglican Indigenous Network (AIN) is one of the Networks of the worldwide Anglican Communion. 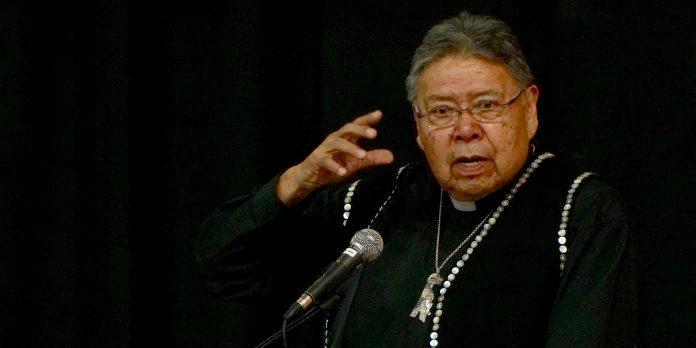 It traces its historic beginnings to the 1991 General Convention of the Episcopal Church in Phoenix, Arizona where the first step was taken toward forming a network of indigenous Anglicans. We are indigenous minority peoples living in our own lands. 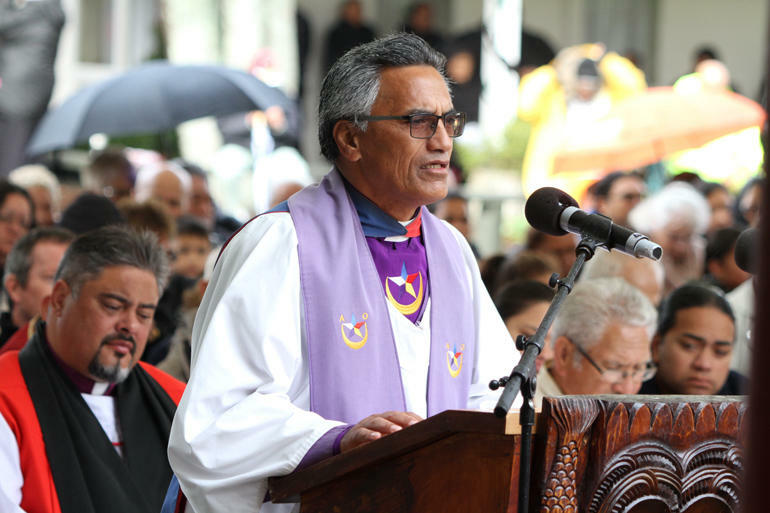 We are committed to the Anglican tradition while affirming our traditional spirituality. We have discovered that we have many things in common: a common spirituality, common concerns, common gifts, common hopes. 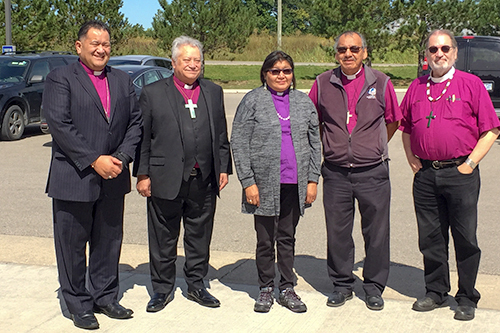 We believe that God is leading the Church to a turning point in its history and that the full partnership of indigenous peoples is essential. Therefore we pledge to work together to exercise our leadership in contributing our vision and gifts to transform the life of the Christian community.